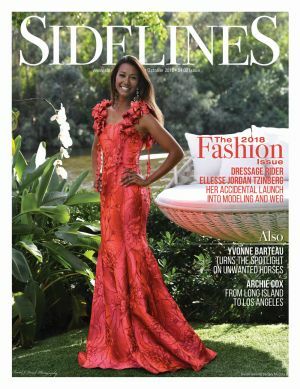 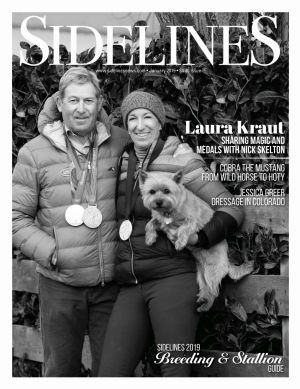 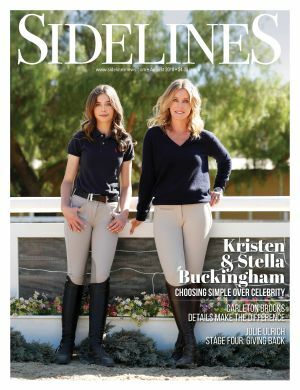 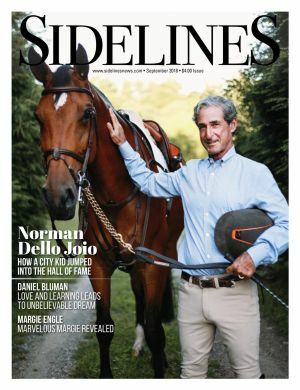 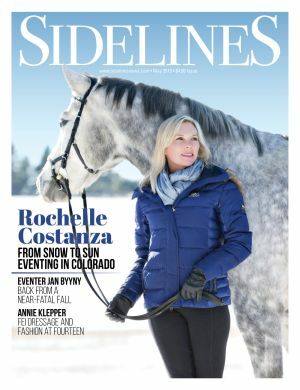 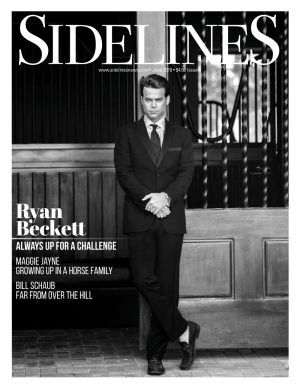 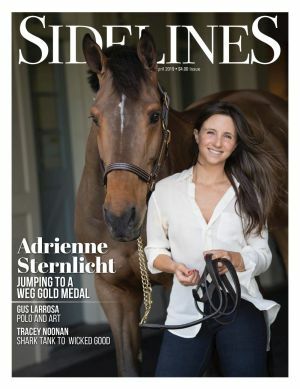 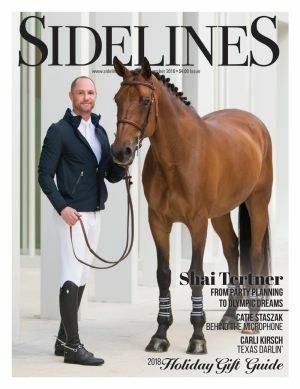 Throughout the year, Sidelines features special focus sections in which extra editorial coverage is assigned to these sections. 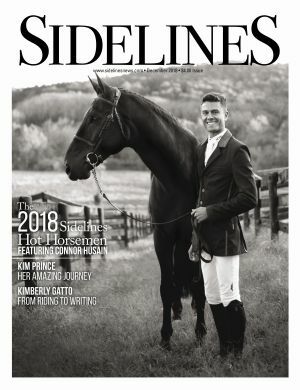 These issues are great opportunities for readers interested in specific content such as breeding or art. 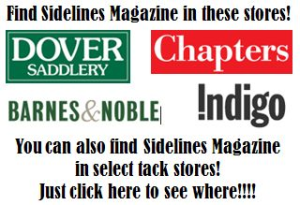 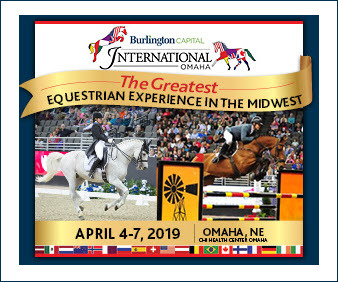 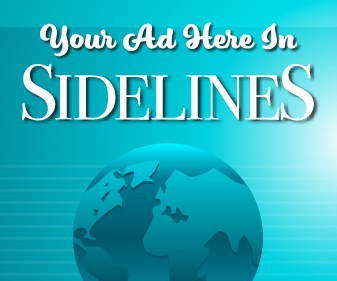 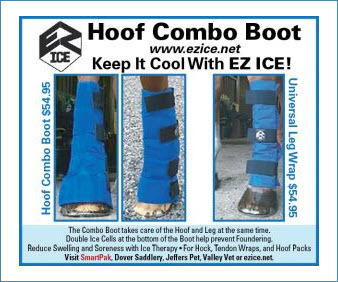 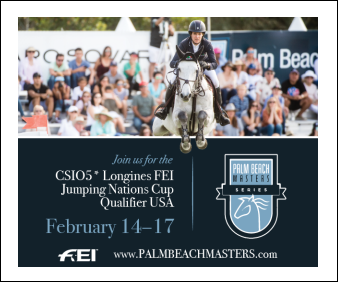 For information on how to gain visibility by advertising in these issues, please contact your sales representative as outlined in the Sidelines media kit.